#BuyBlack this holiday season with these ESSENCE-approved gifts that are sure to make your gal pals happy. 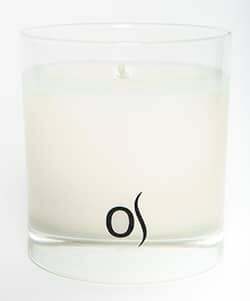 The season of giving is in full effect and ESSENCE is here to keep you sane. 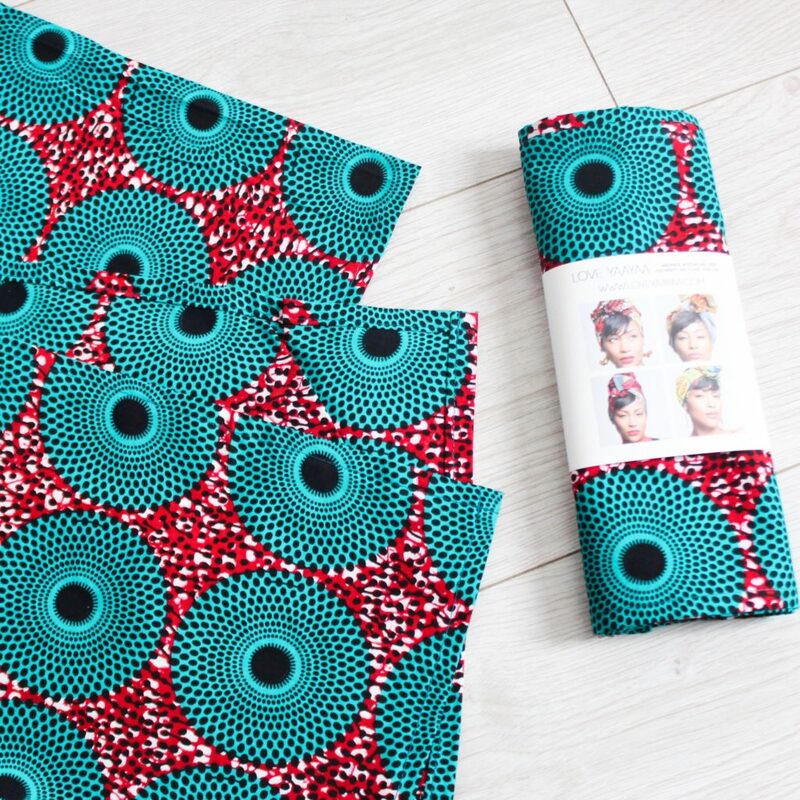 We’ve rounded up some amazing product picks from Black-owned businesses so you can take all the guesswork out of those holiday lists. 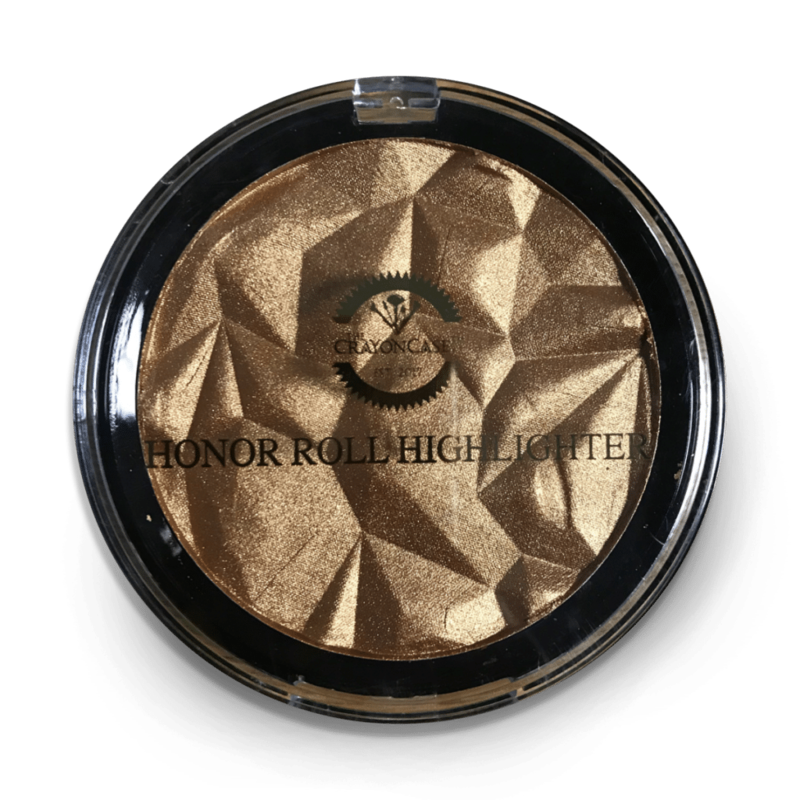 From the centered queen who loves her crystals to the beauty buff who loves a good bronzer, don’t fret a bit because we’ve got you covered. 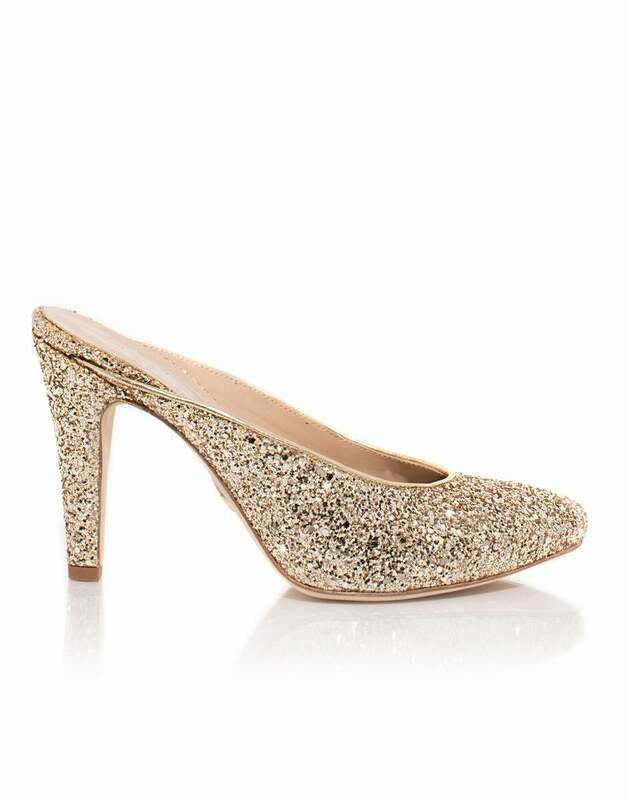 Her shashay will never be the same with these snazzy, sparkle slides. 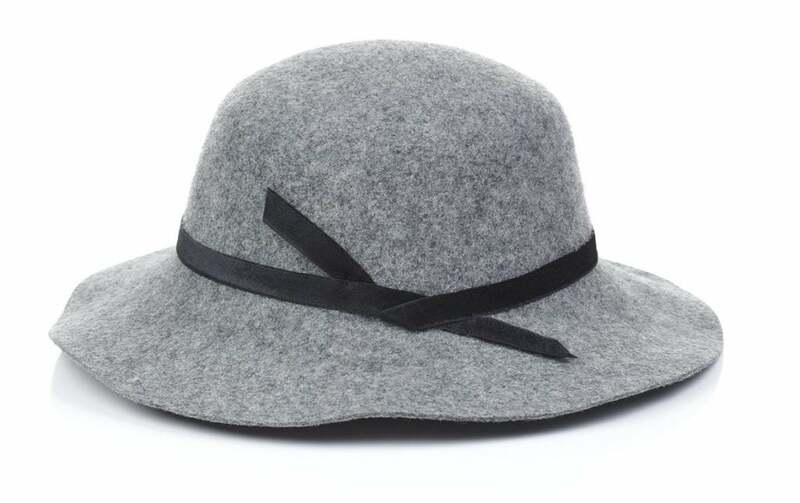 This cute and cozy hat with a silk liner to boot, is the winter wardrobe staple your friend has been waiting for. 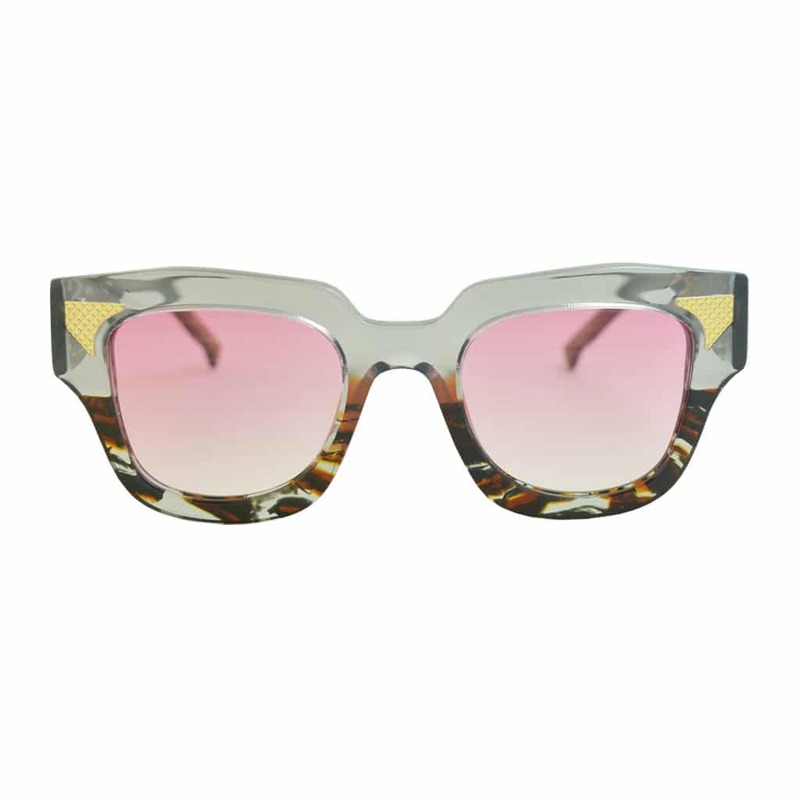 These unique, sporty frames will easily become their favorite beach day accessory. She'll certainly make a statement with this one of a kind clutch that doubles as a crossbody. 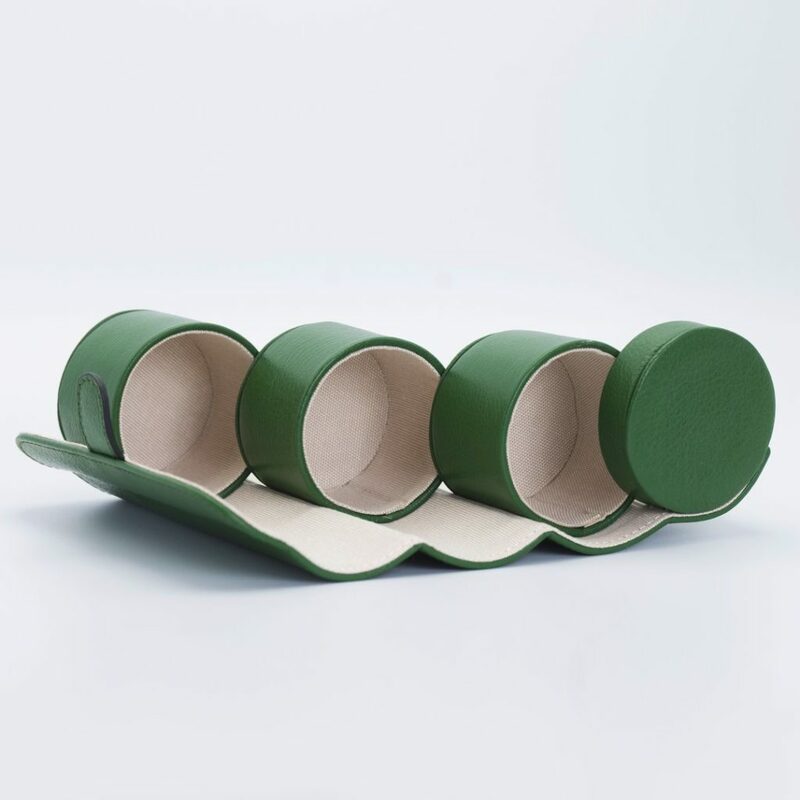 This Italian leather jewelry roll is a must-have for the jet-setting sister who is always on the go. 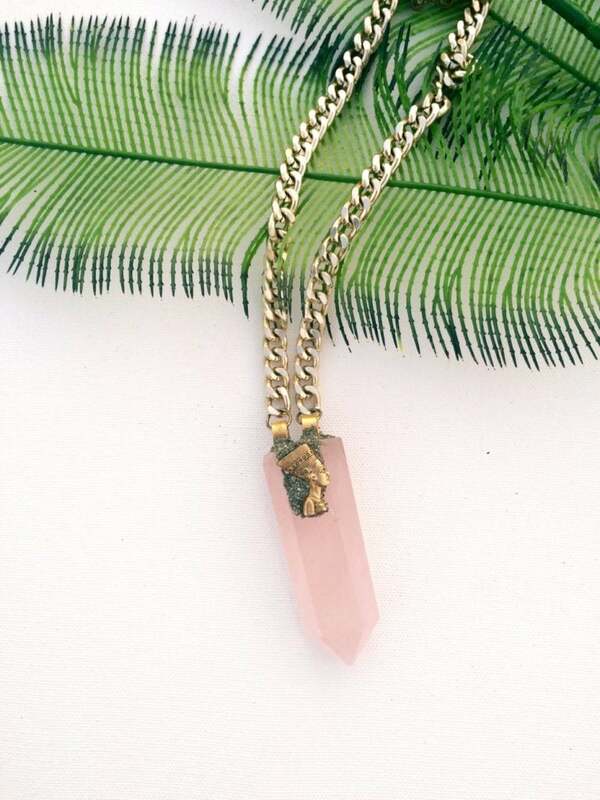 For that queen who loves her crystals, this rose quartz necklace is sure to make her beam. Can't figure out what to give that friend who lives for the drama? 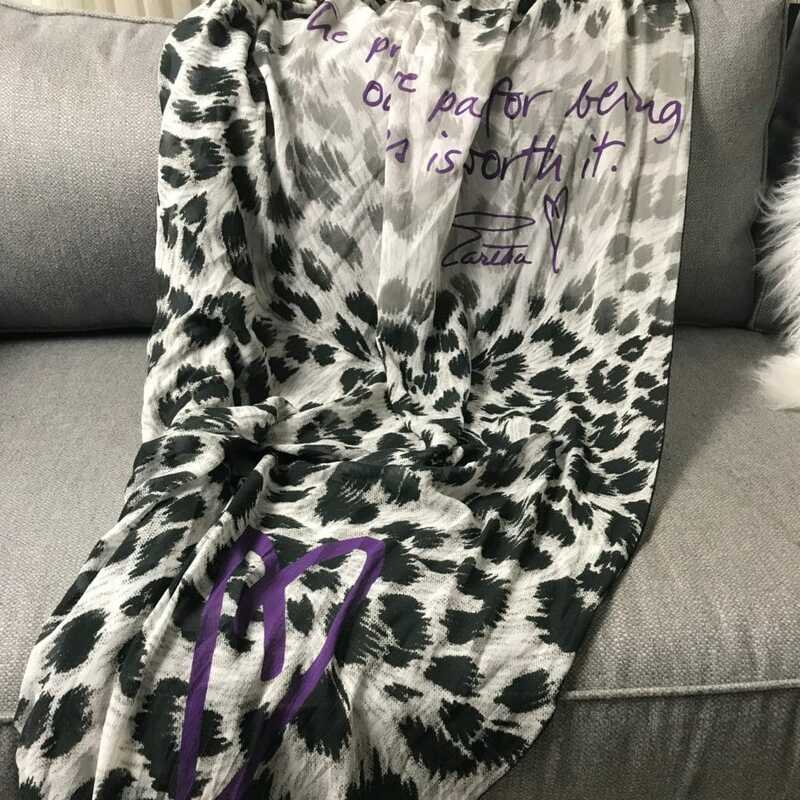 How about Eartha Kitt's musings on a chic, sheer scarf. 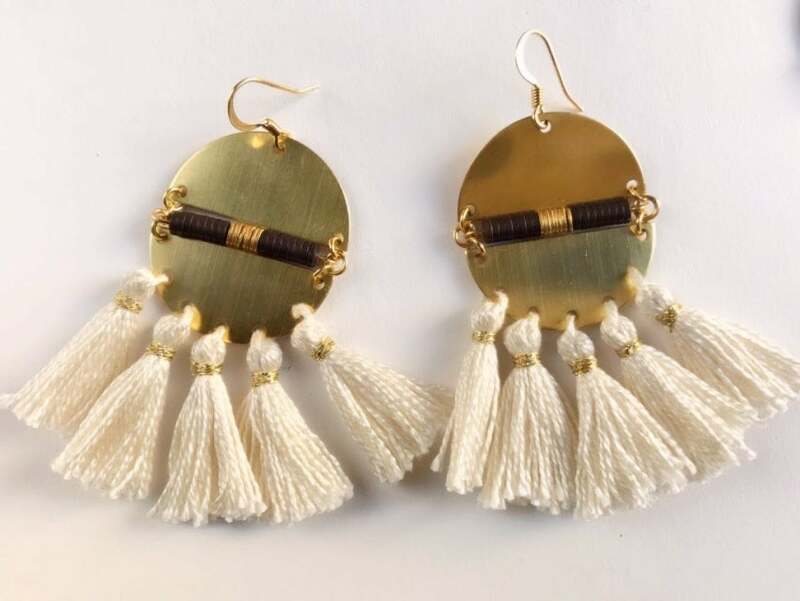 For the fun and flirty friend -- a pair of handmade earrings that match her personality. Need a special gift for your much-beloved mom? 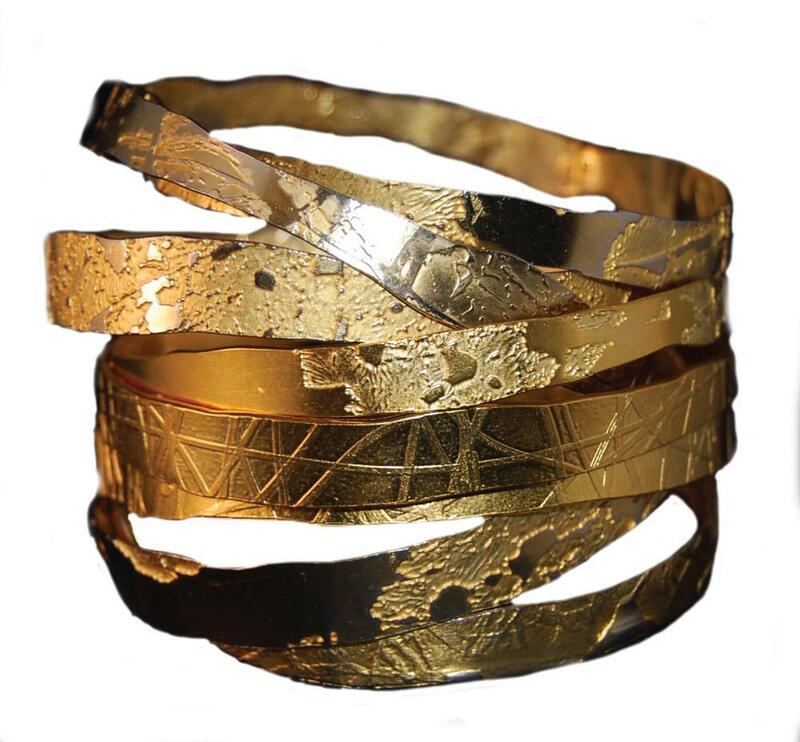 A few of these hand-etched bracelets in gold tones are sure to do the trick. Aromatic scents for that sister who religiously practices self-care. With this gift, your beauty obsessed bestie will be singing your praises. 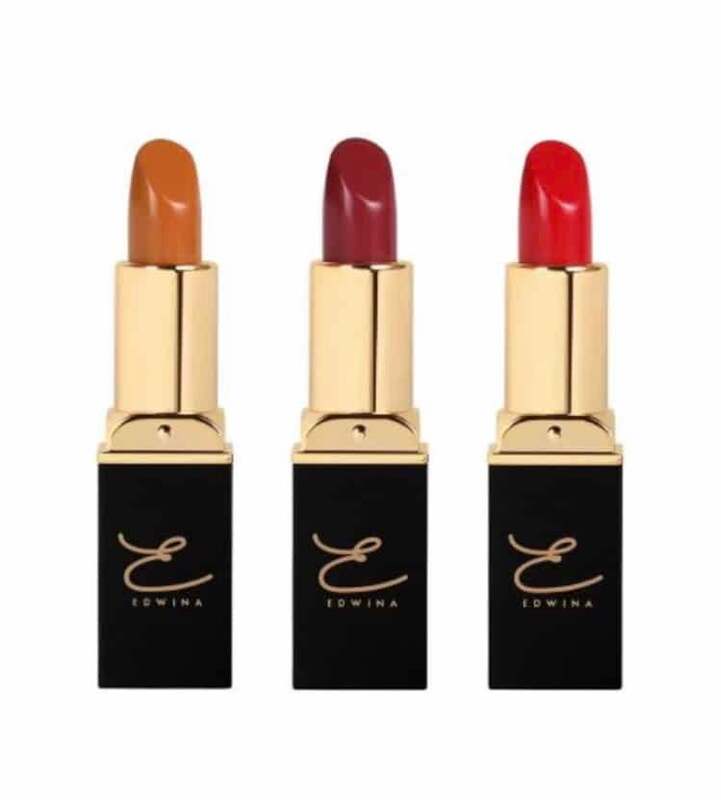 Perfect her pout with these luscious lipsticks made with anti-aging properties. 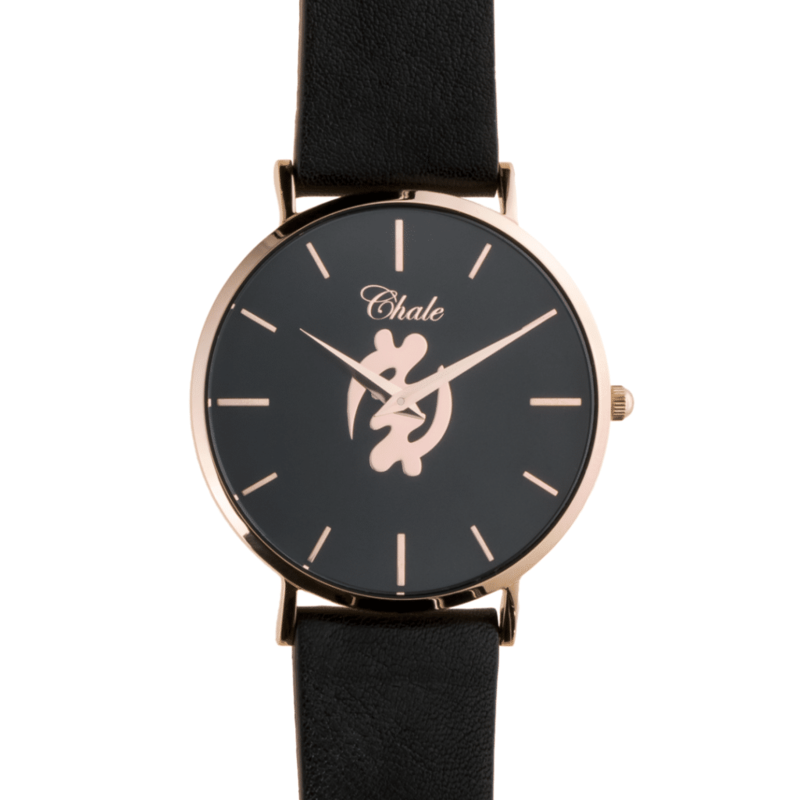 For the gal who's always on the go, give her this rose-gold accented watch to help her stay on schedule. 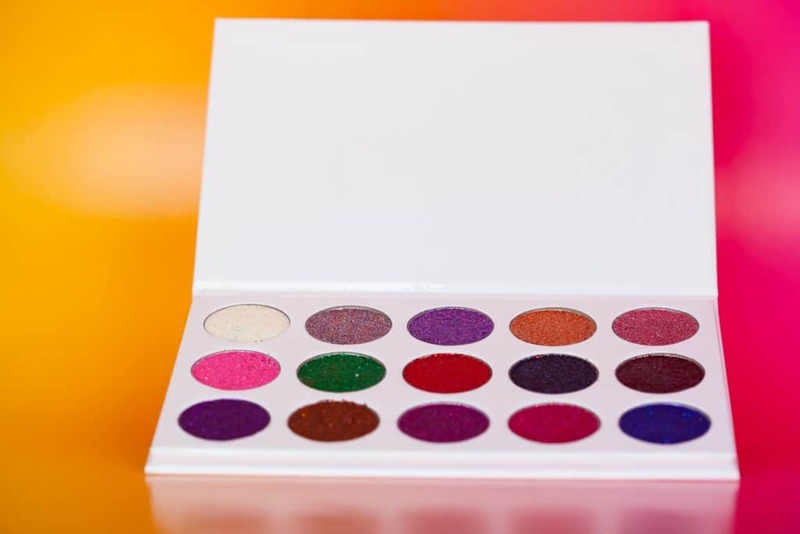 This eyeshadow palette was made for the girl who lives for the glitz and glamour. A razzle-dazzle top is the showstopping gift the season calls for. 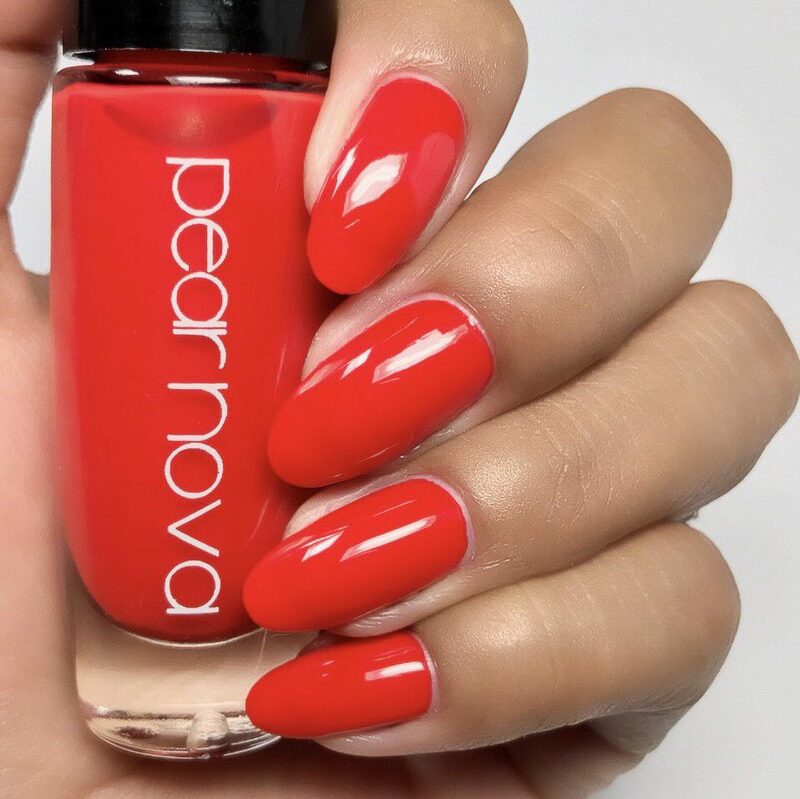 For the misses who can't go a week without her mani, this 5 free lacquer is right up her alley. 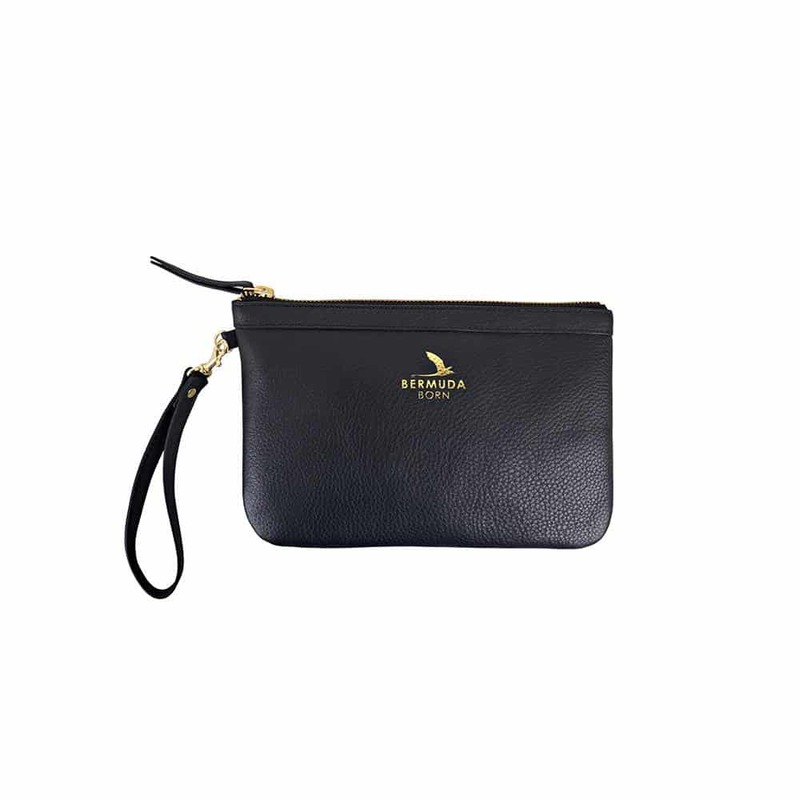 This super cute clutch will take your corporate friend who also likes to club, from day to night with ease. Beneath Your Mask "The Ultimate Face Mask Ritual"
This DIY face mask is for the polished friend who enjoys a good primping. 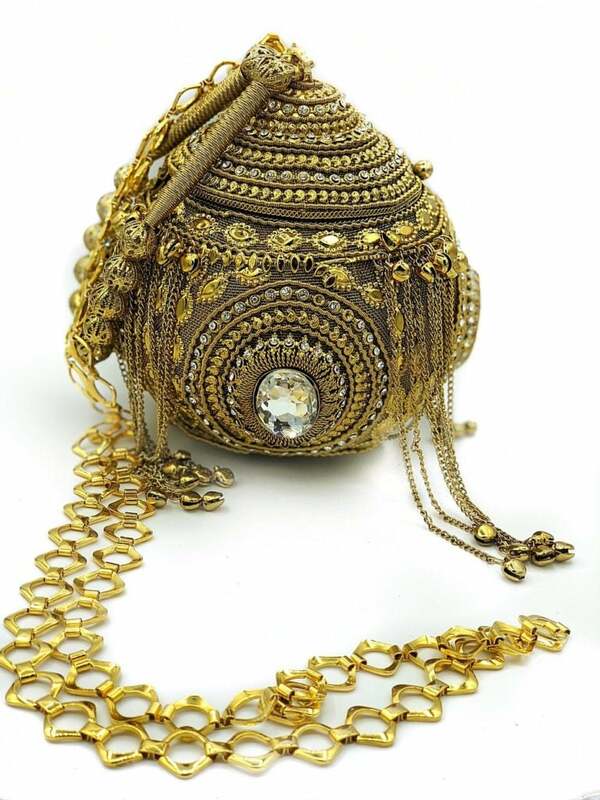 A haute headress for the queens who enjoy accessorizing their crown. 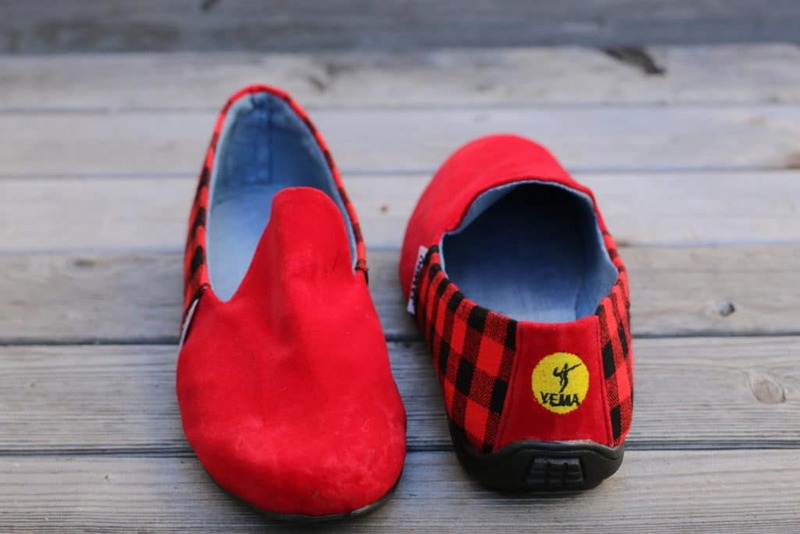 Your philanthropic friend will absolutely appreciate that proceeds from these shoes benefit orphaned and vulnerable kids living in African slums. 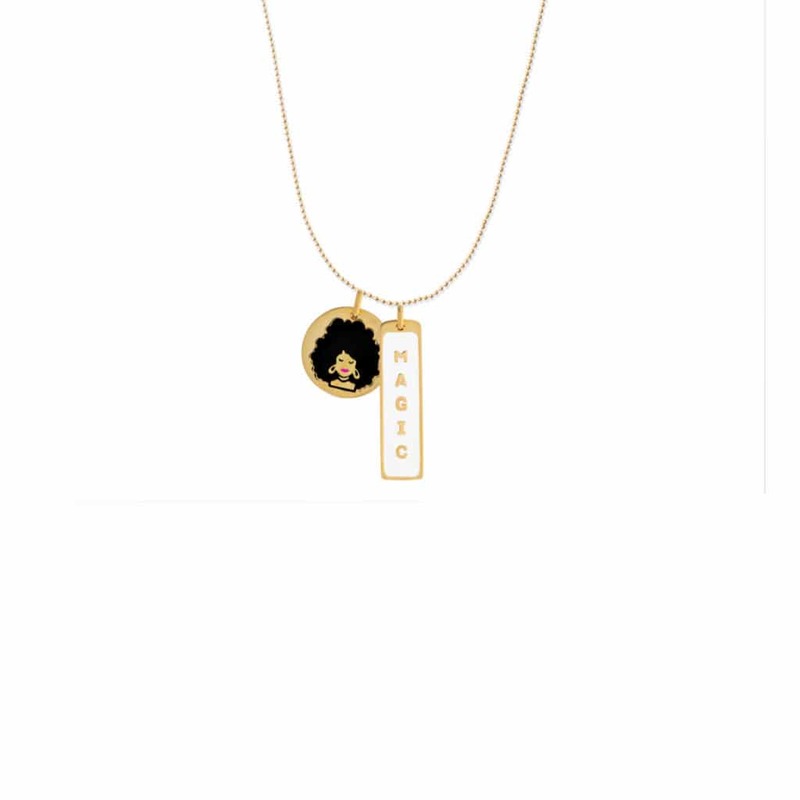 She'll have a constant reminder of her melanin magic with this 14k gold vermeil and enamel necklace charm duo.